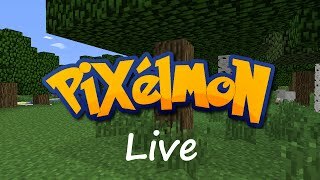 Below you can see all the videos on YouTube for Pixelmon Sandbox Edition. Simply click the image or the video's name to be taken to the video. Alternatively you can click the username to go to their channel. 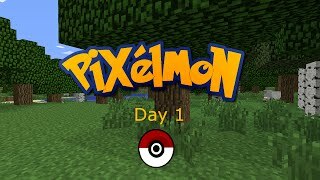 Title: Pixelmon Sandbox: Day 1 - The New Server!